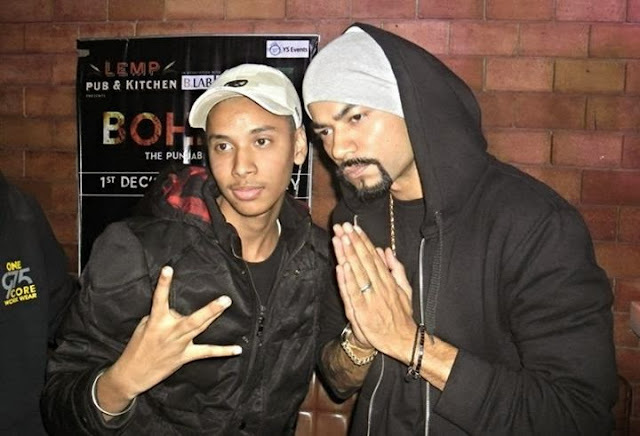 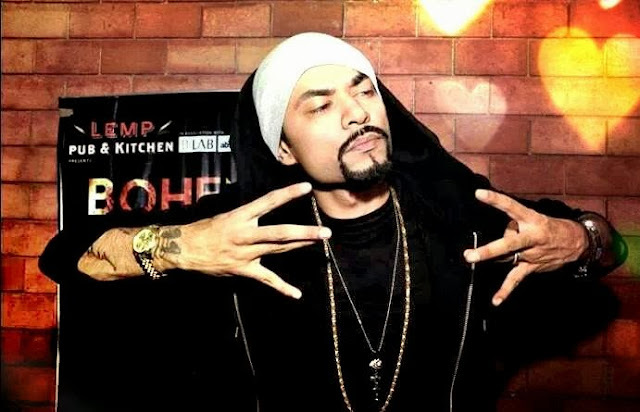 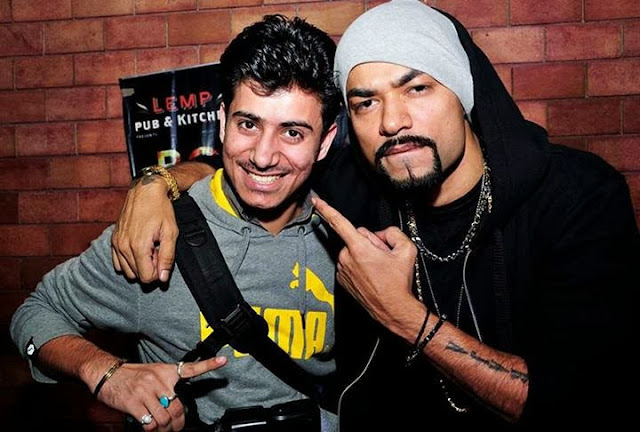 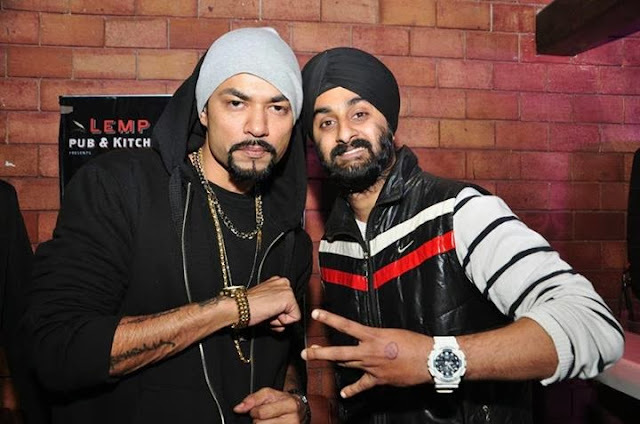 Bohemia The Punjabi Rapper did another show at LEMP Delhi it's rumoured that Bohemia did a performance with Imran Khan too. But that is not the real truth Imran Khan show was on 30th of November and Bohemia's show was on 1st of December. 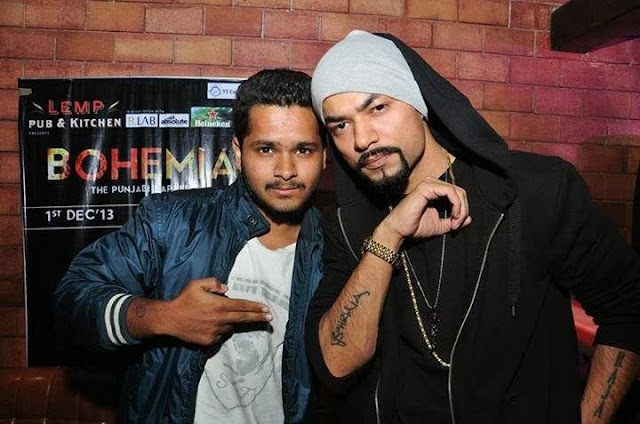 Bohemia did 2 shows earlier in this India Tour it was at Patiala Thapar University & Club Chillum Ghaziabad. 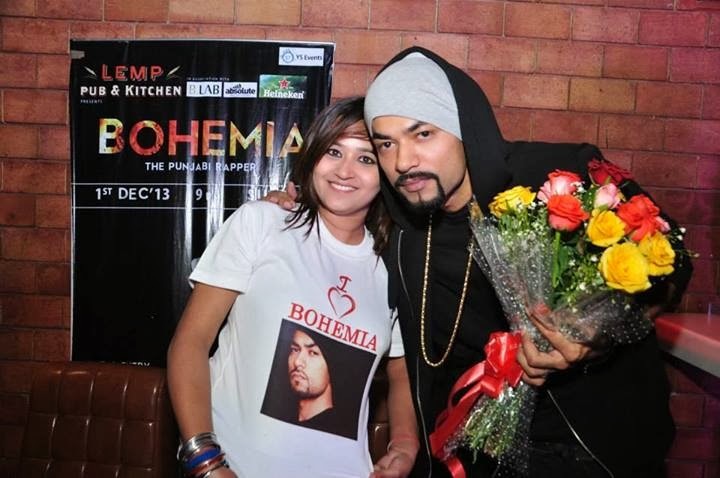 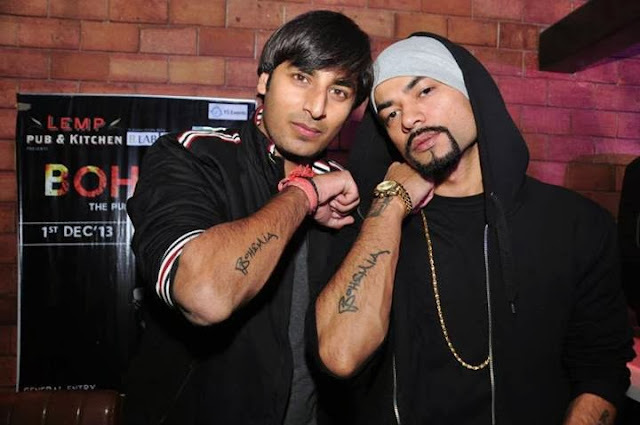 Bohemia make his fans happy by getting flowers and signing an autograph on one of his fans arm. 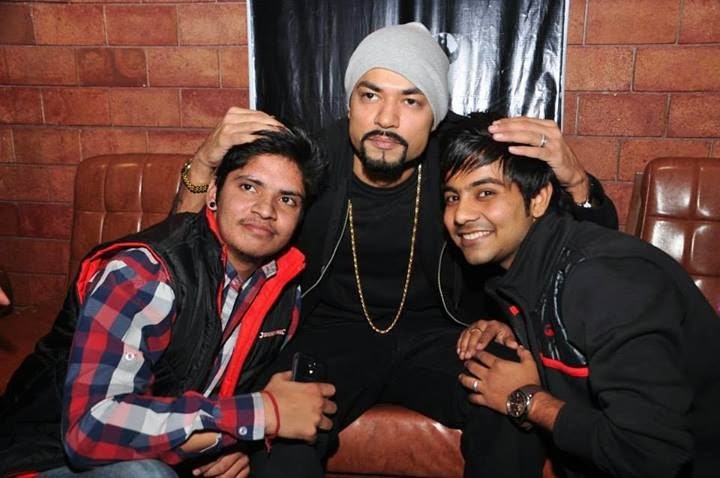 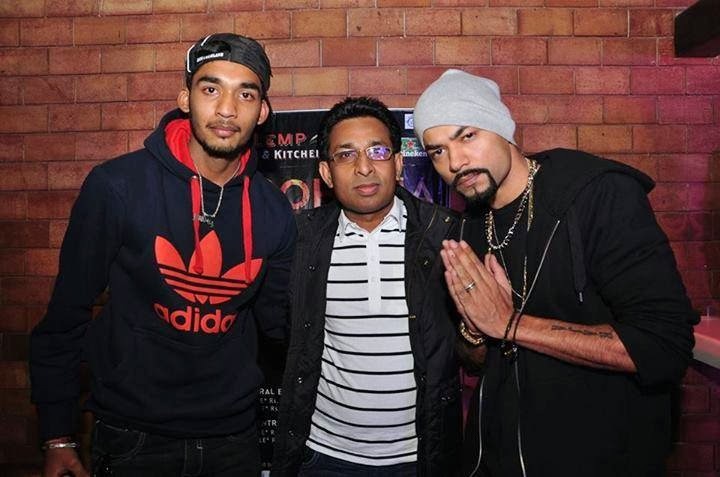 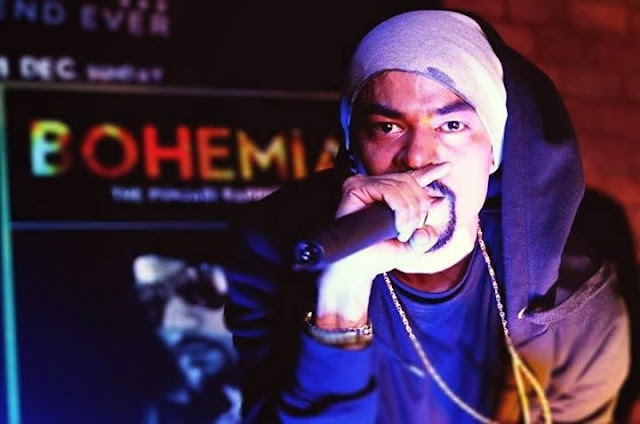 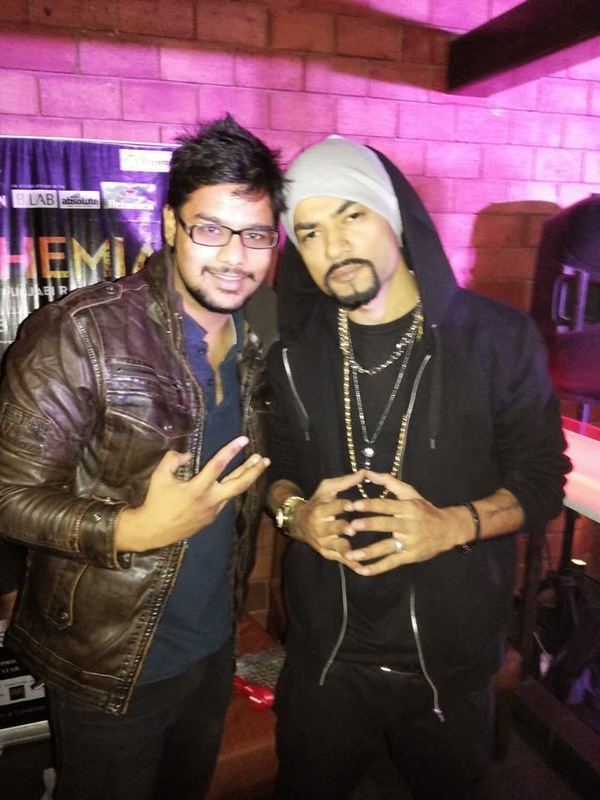 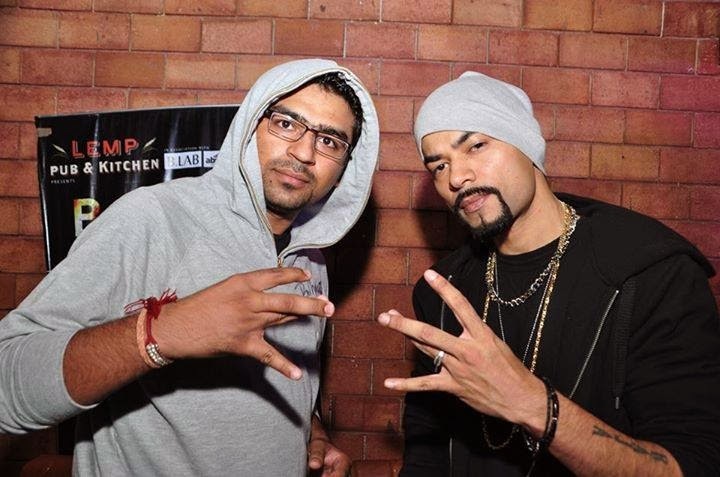 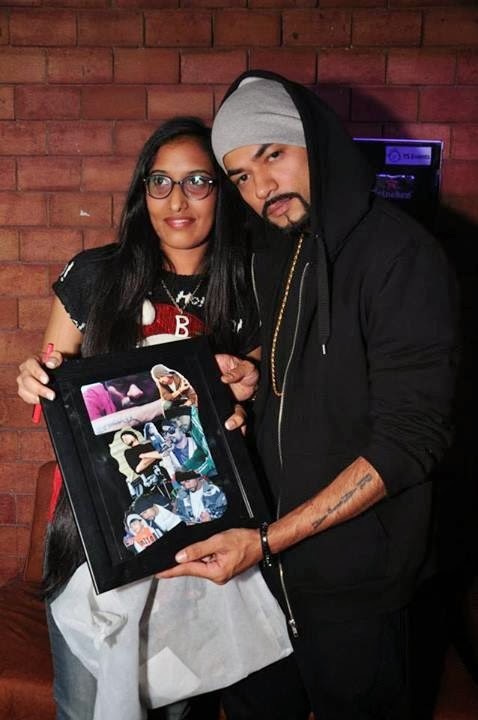 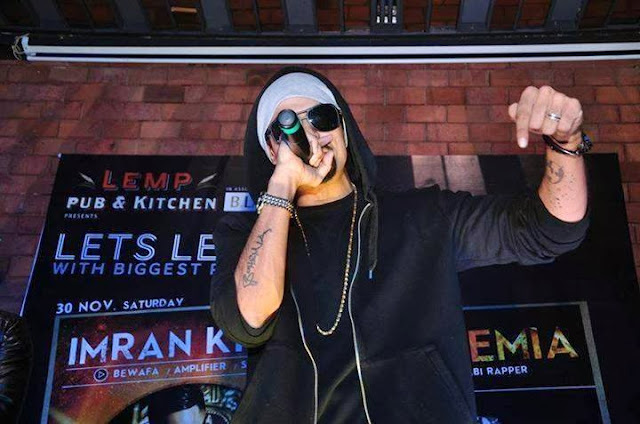 Check out the Exclusive Pics of Bohemia's LEMP performance and Fans Pics.